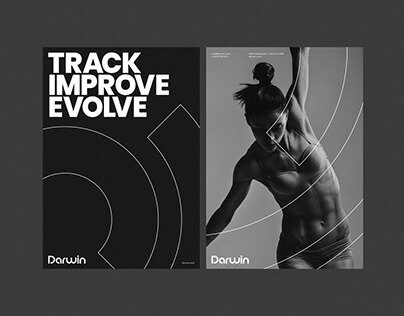 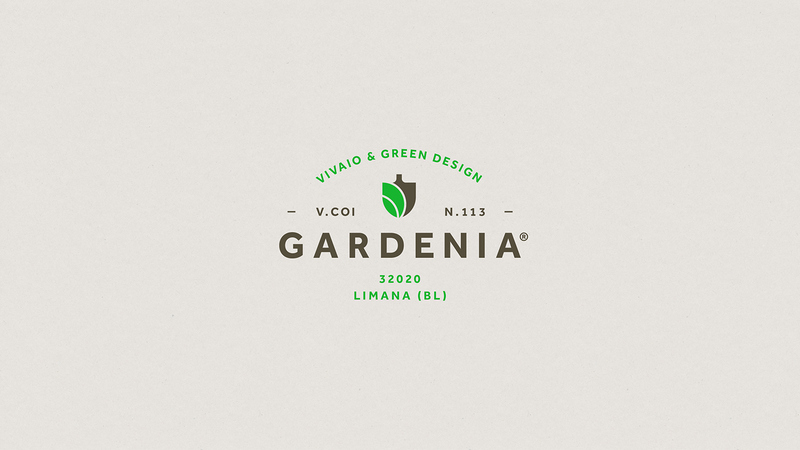 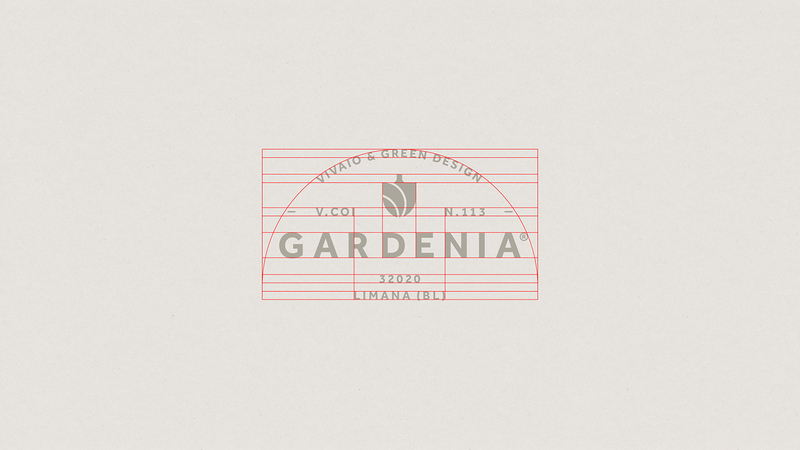 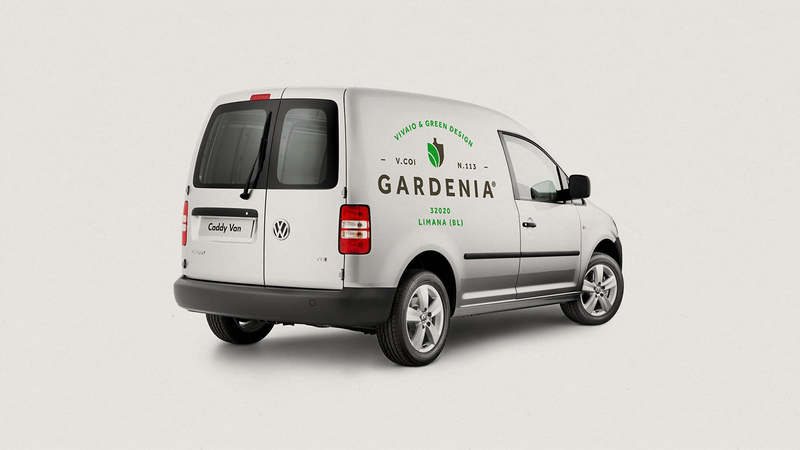 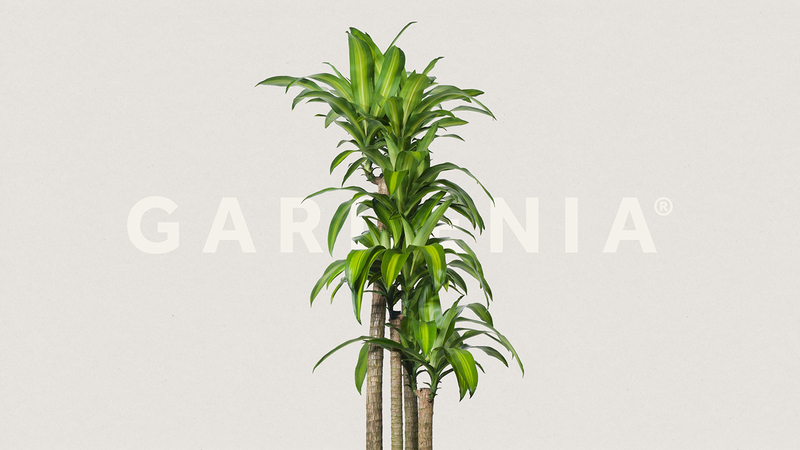 Gardenia is a plant nursery based in Belluno (Italy), which focuses on designing and building gardens and public green spaces in addition to the production and sale of plants. 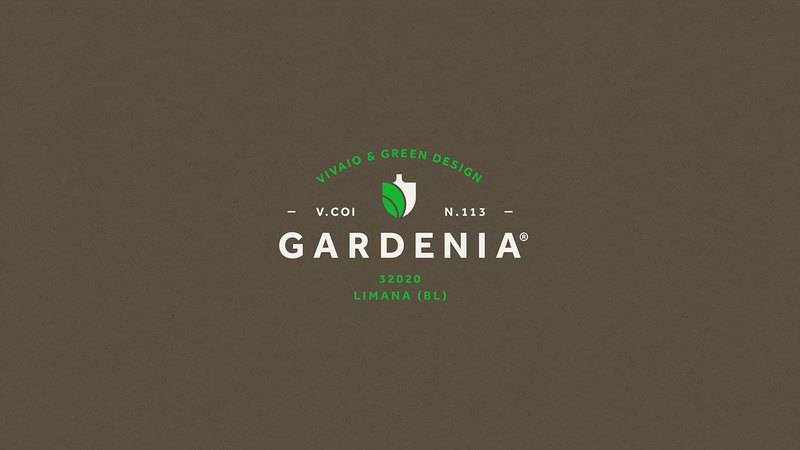 The image of Gardenia has a vintage flavor, but definitely with a fresh look. 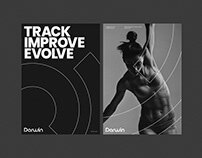 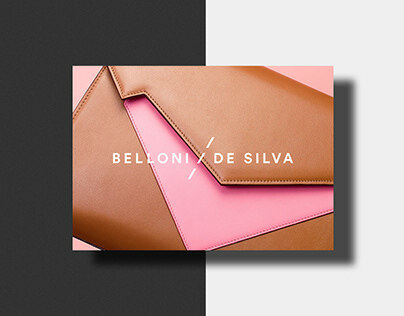 The colors used are soil brown, sand grey and electric green that contrasts with the poor materials used on the stationery. 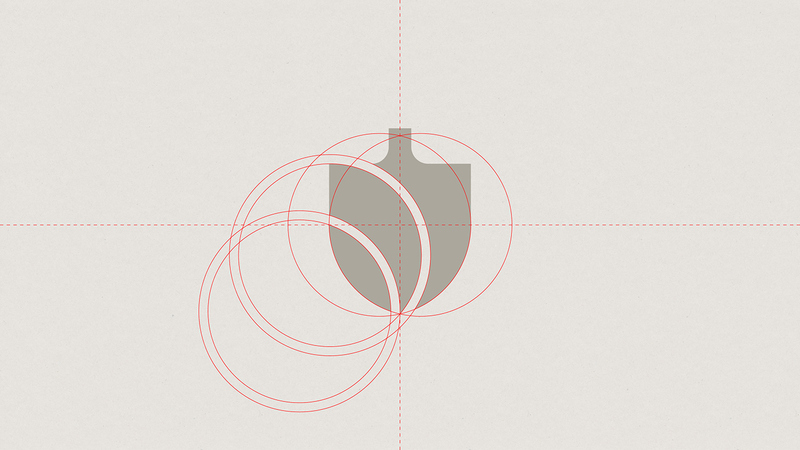 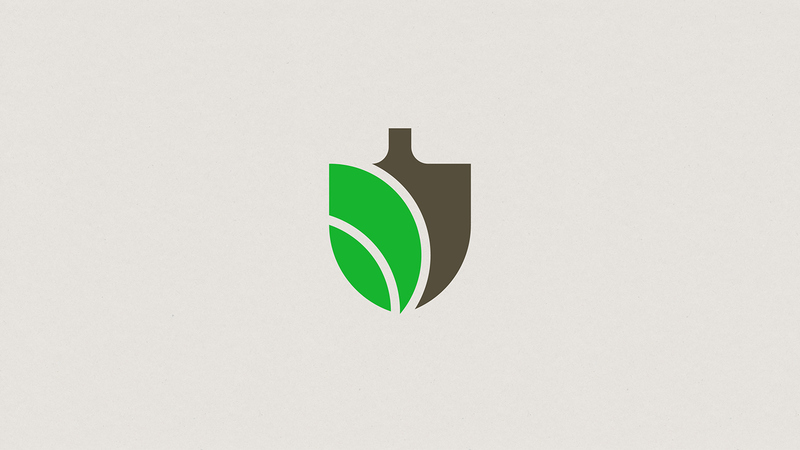 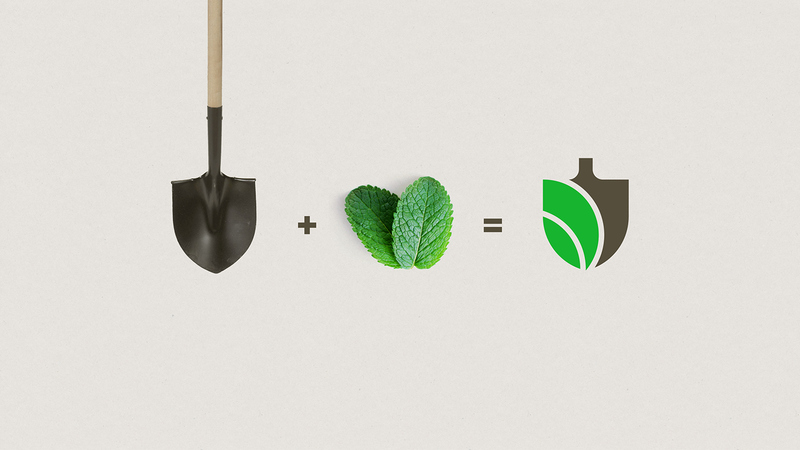 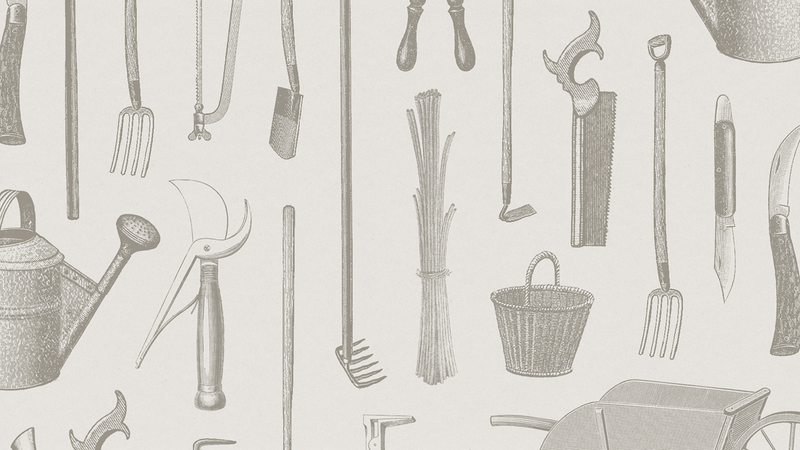 The logo consists of the fusion of two leaves (plant nursery) and a shovel (green building).